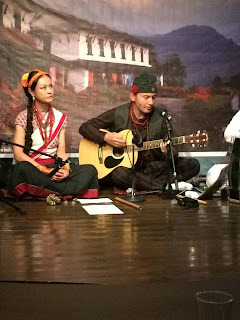 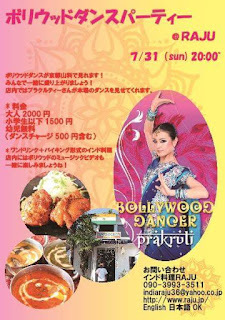 Let's enjoy Bollywood .music and dance . 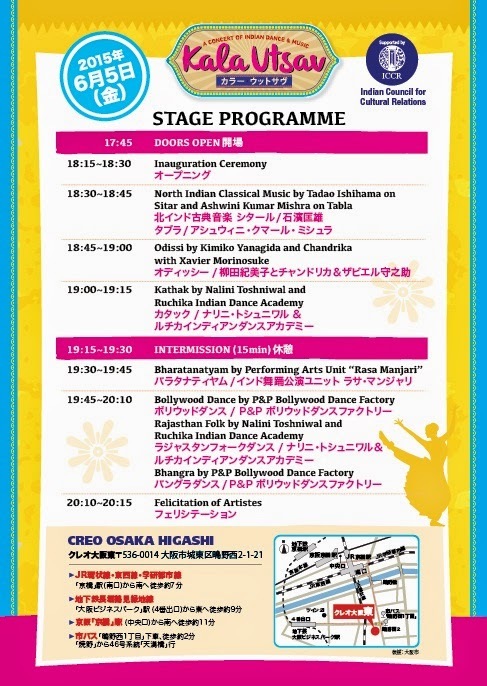 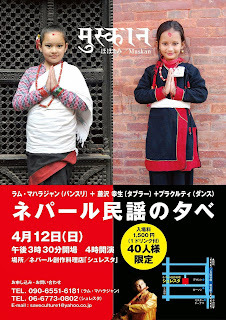 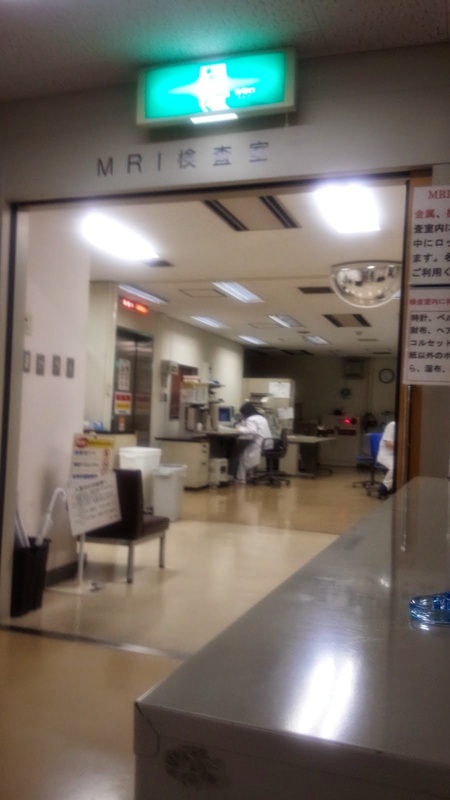 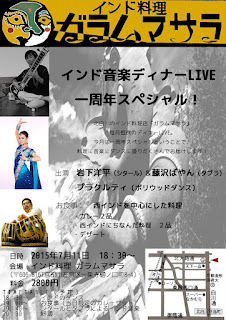 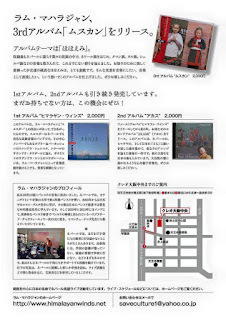 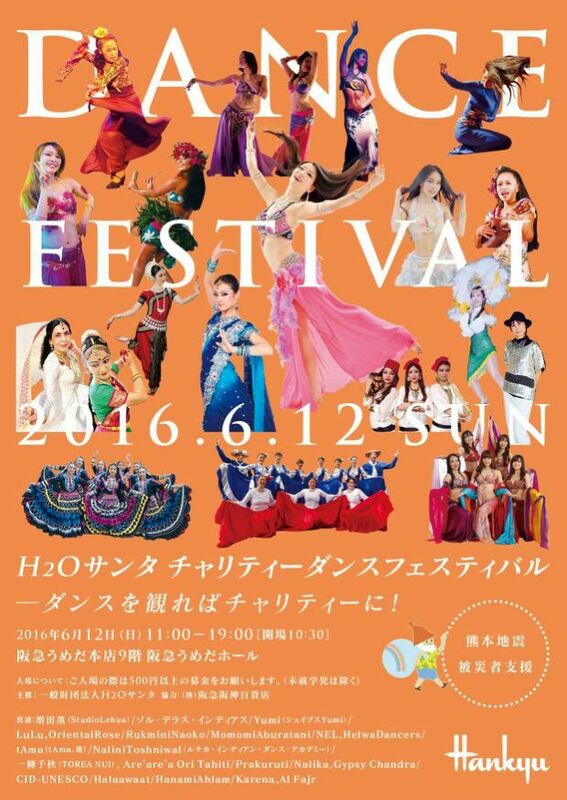 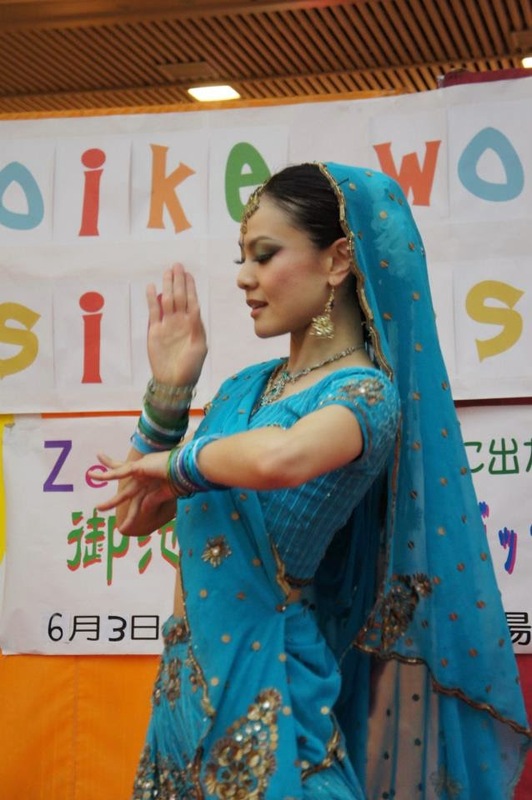 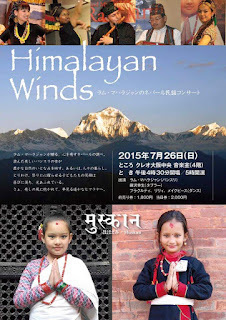 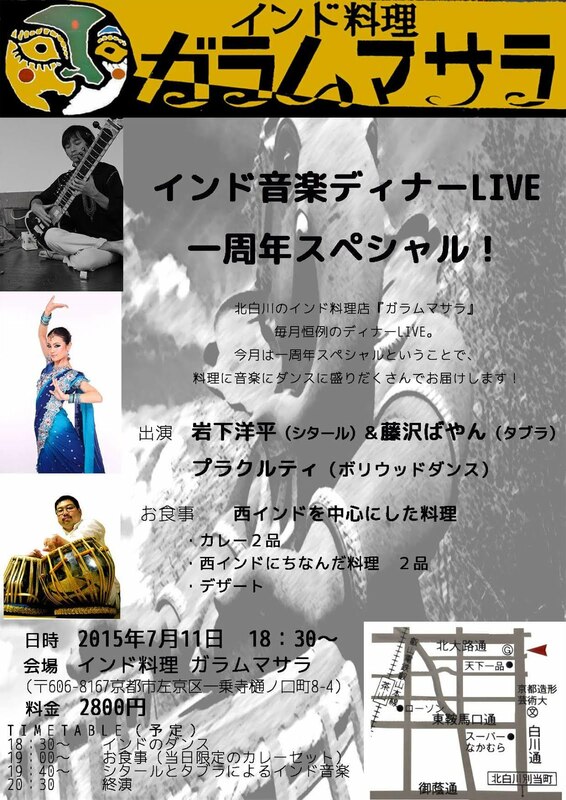 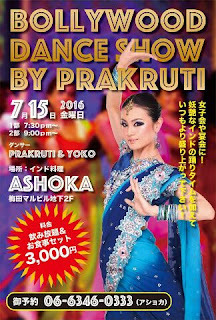 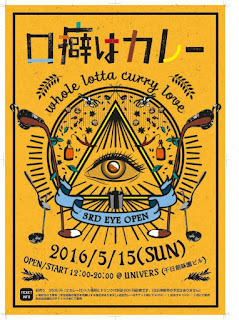 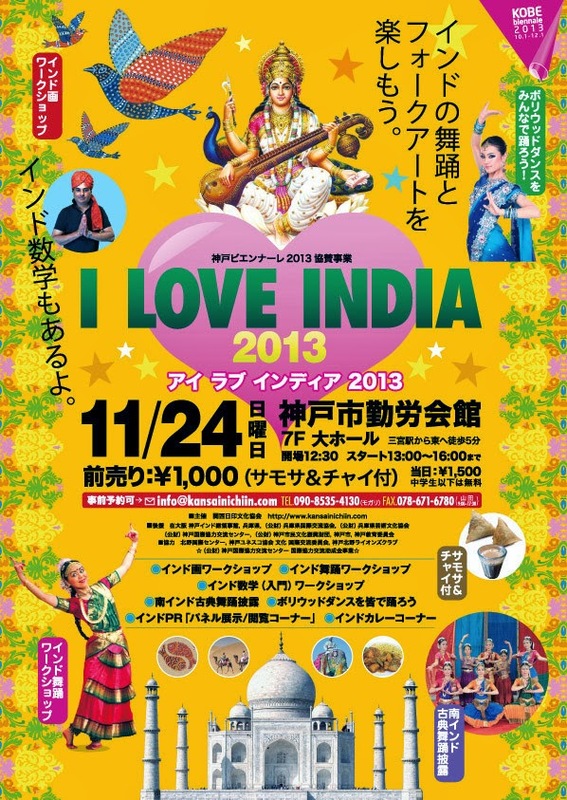 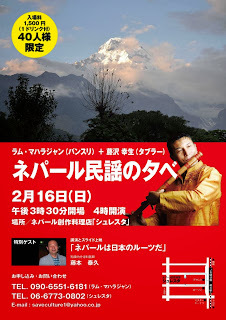 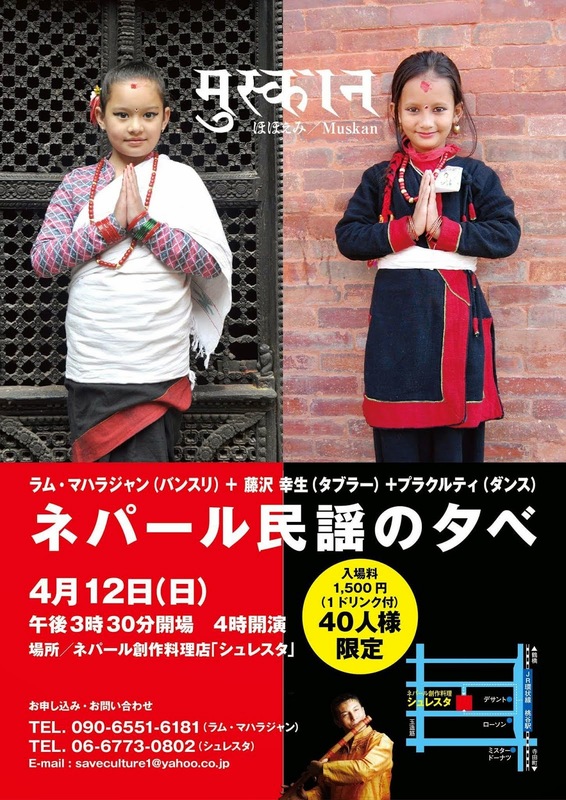 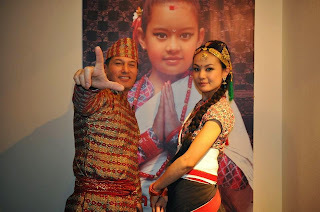 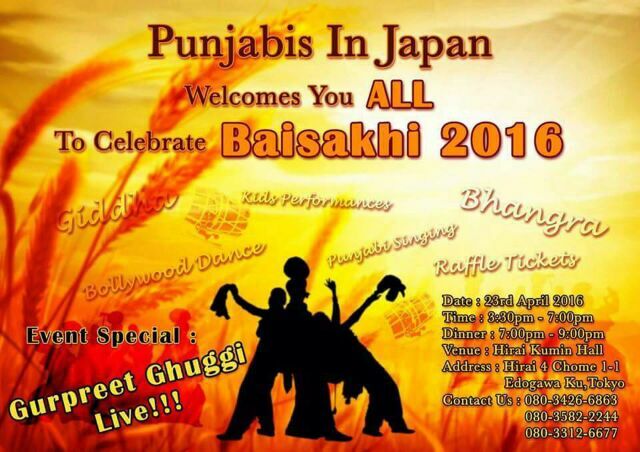 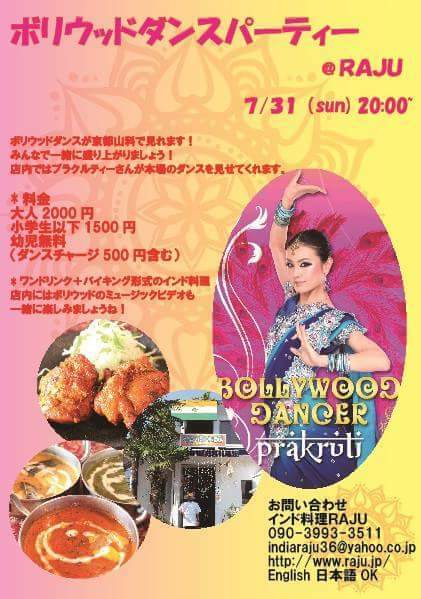 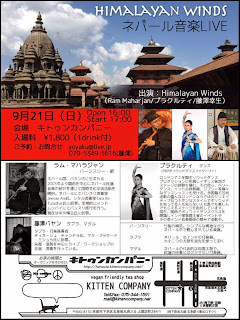 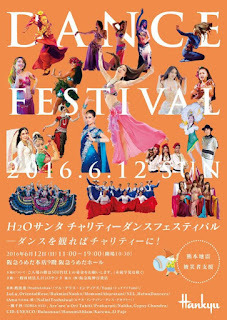 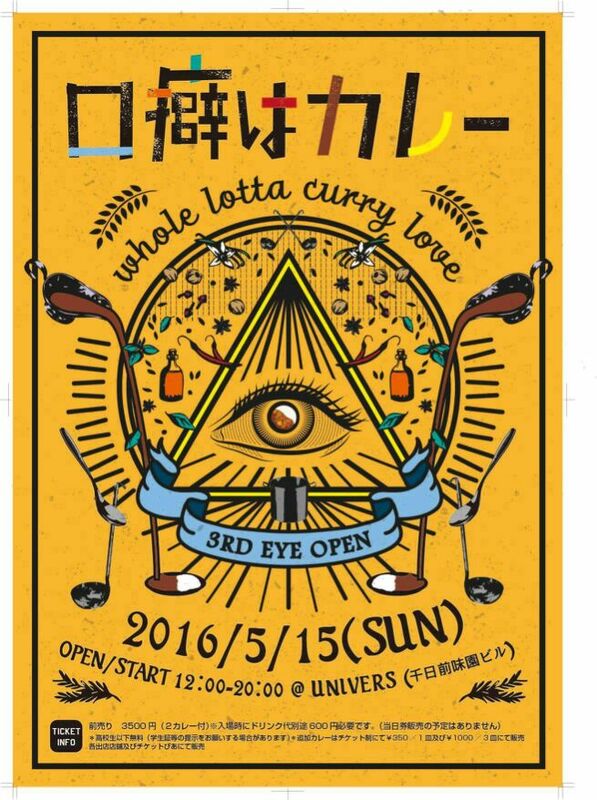 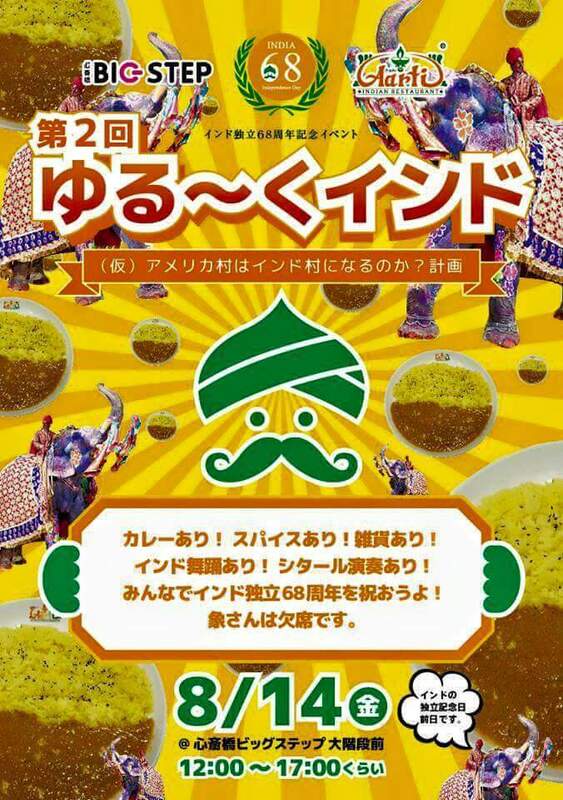 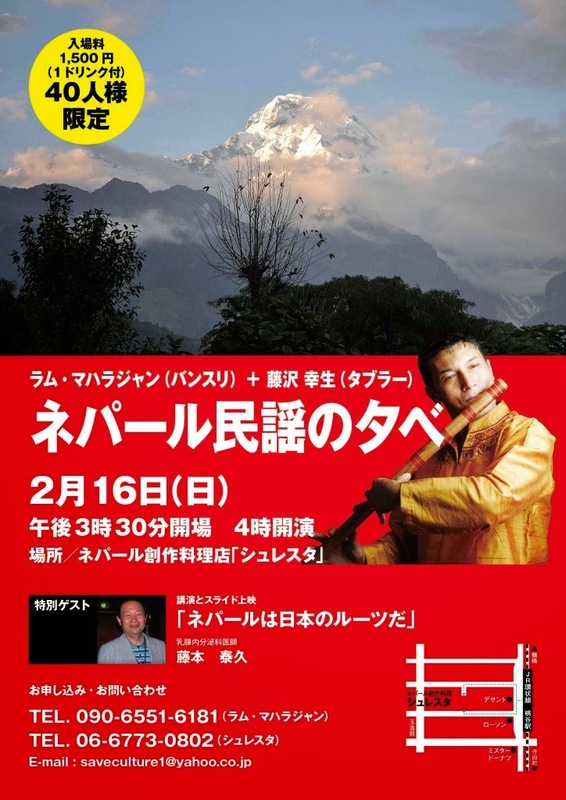 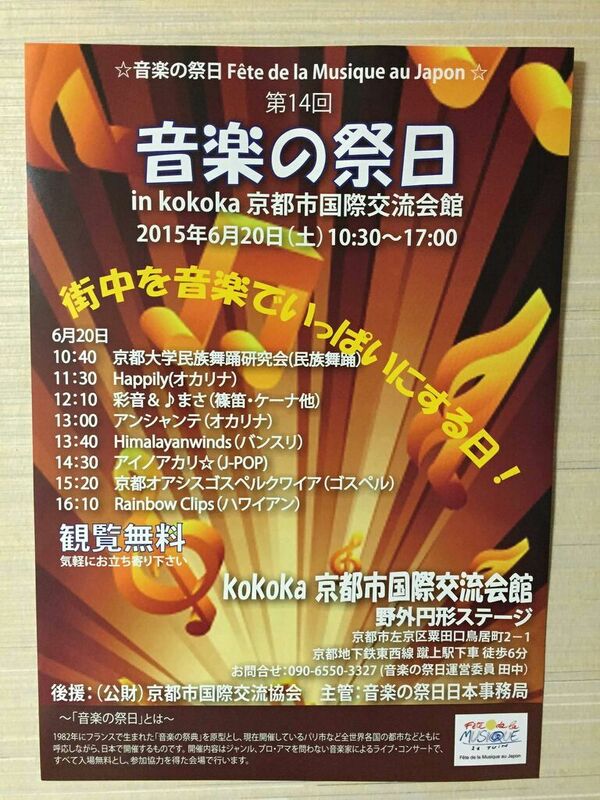 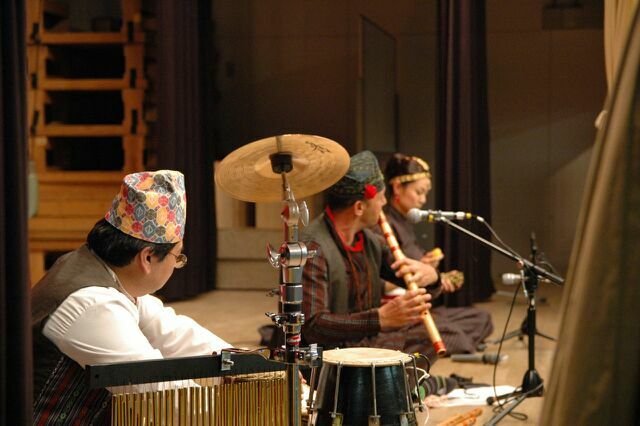 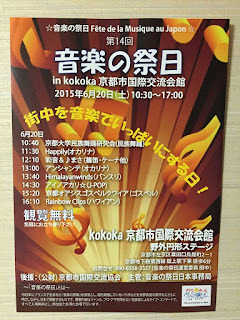 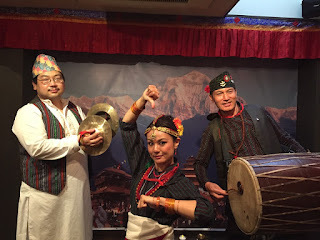 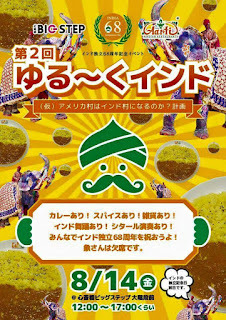 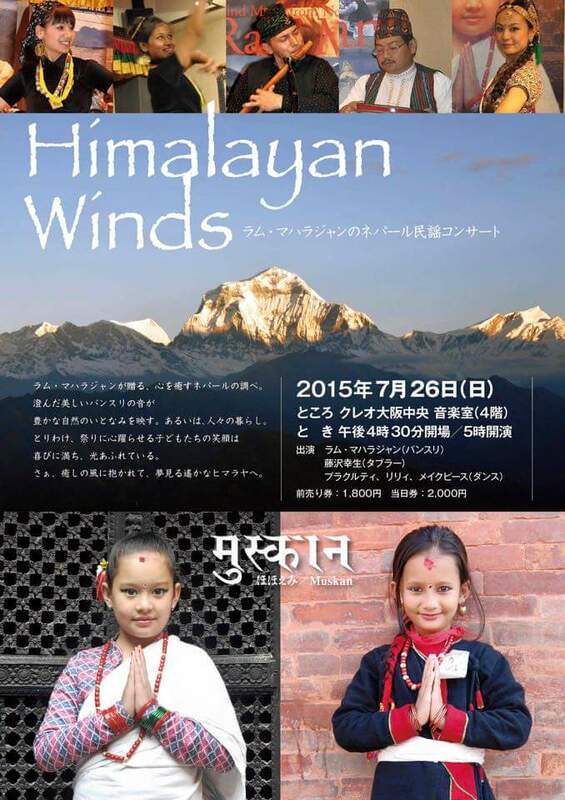 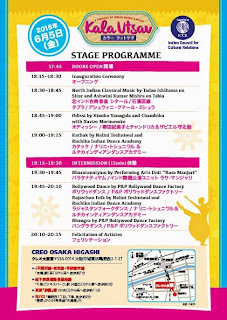 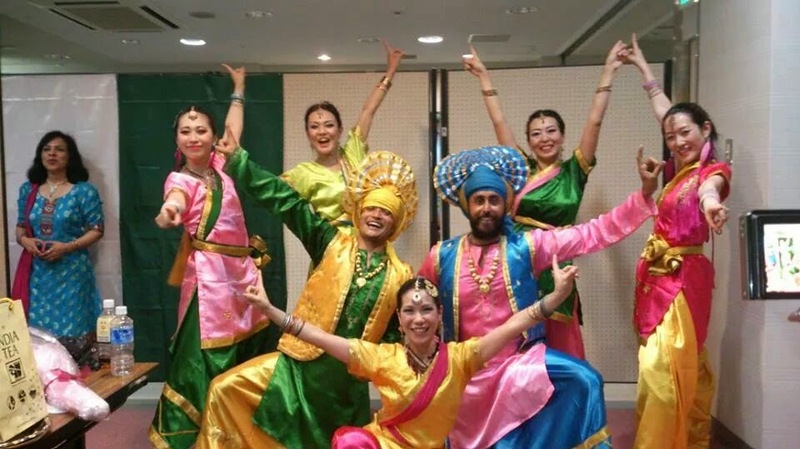 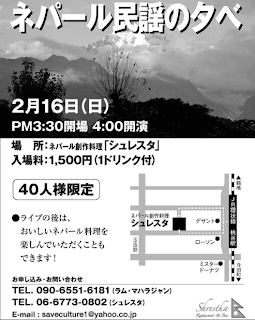 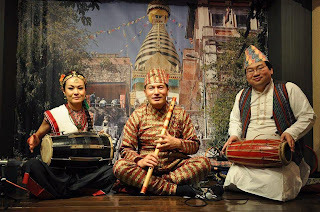 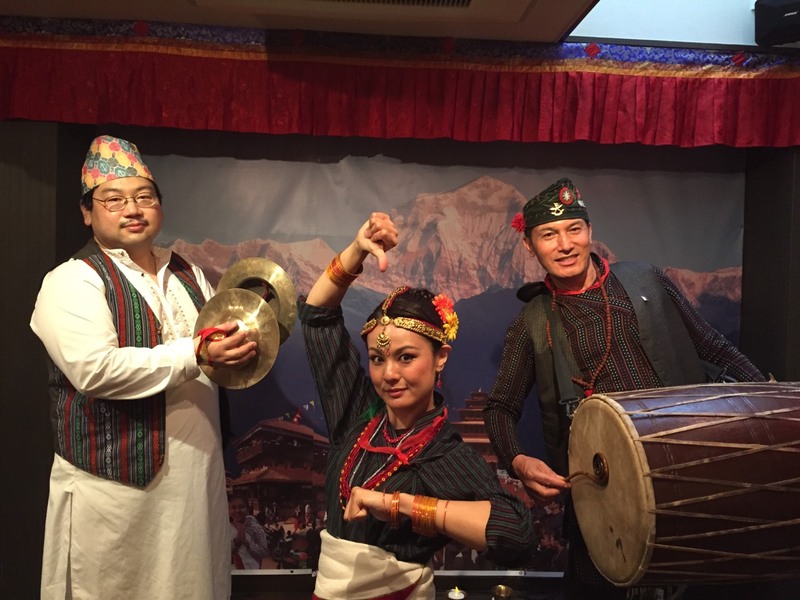 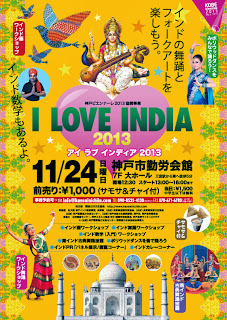 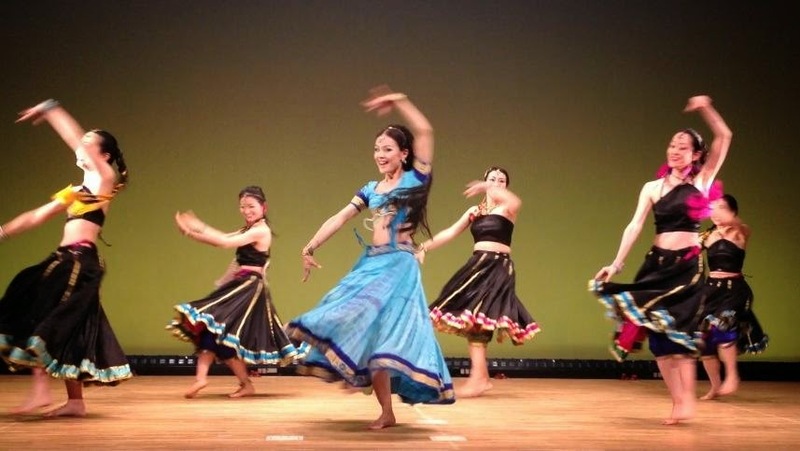 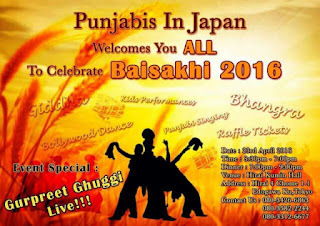 bollywood dancer (@chinatsu katena ) will come and dance in yamashina restaurant. 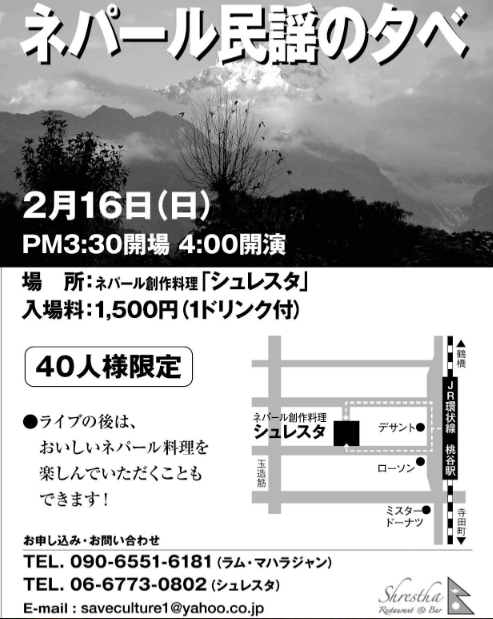 please feel free to ask . 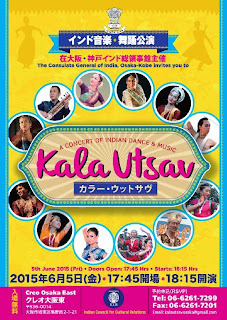 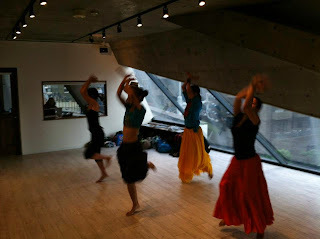 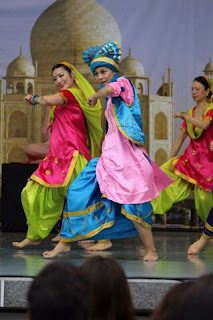 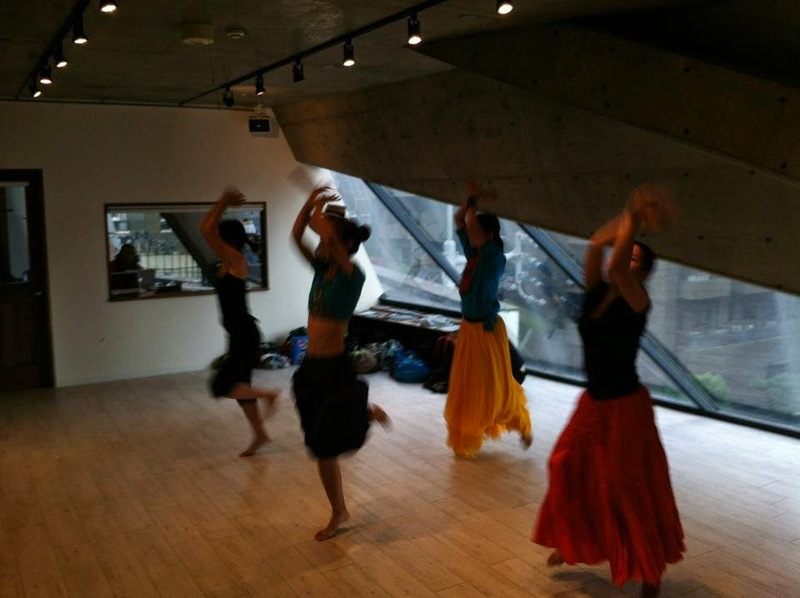 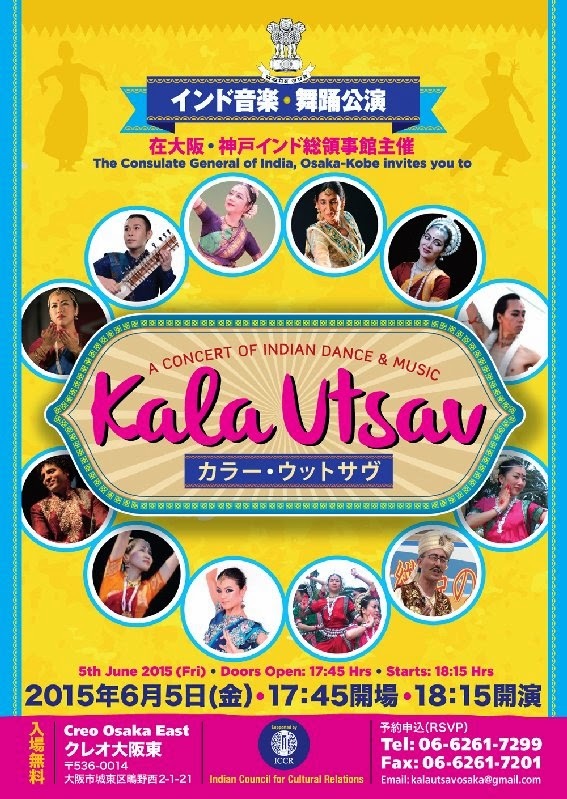 P&P Bollywood dance team will perform Bollywood medley and Bhangra dance at a concert of Kala utsav. 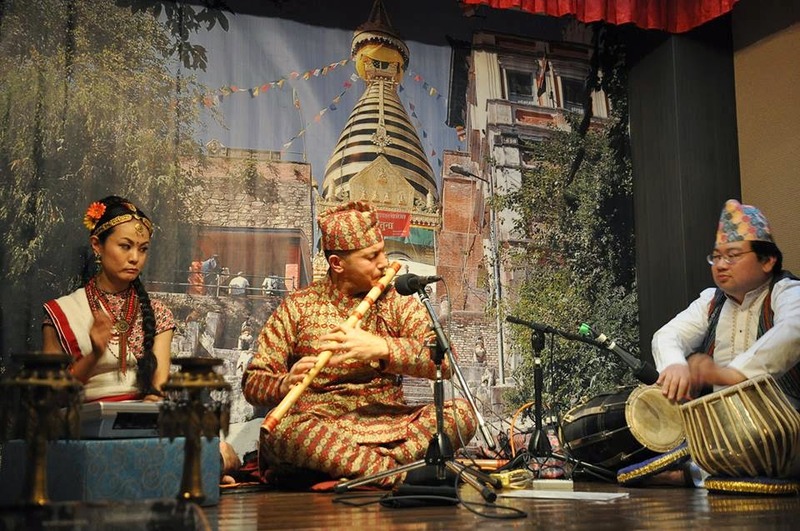 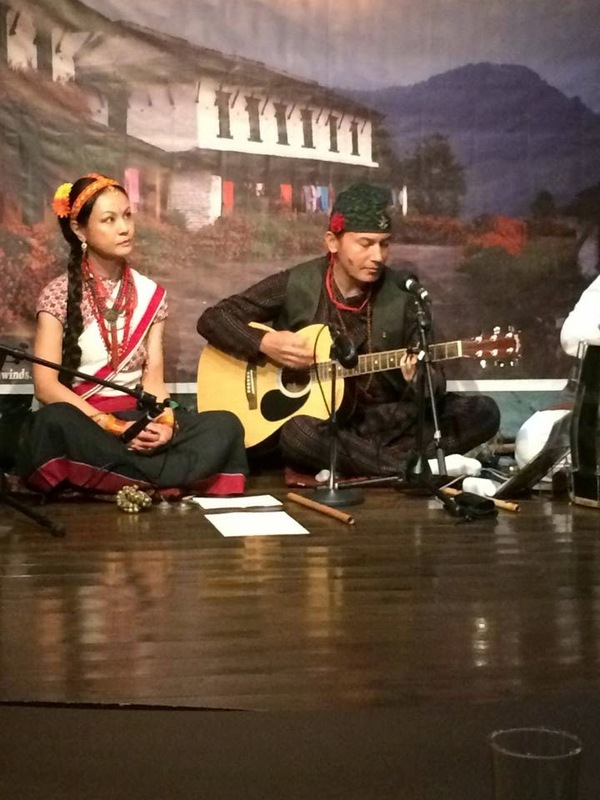 You can also enjoy variety of Indian tradition as classical music live, classical dance and Rajasthani folk dance by great artists. 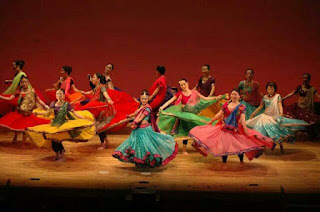 P&P will launch a exciting medley including semi-classical to modern item song"Fabicol se" And a high-energy style Bhangra using Khunda（stick） has newly added to its medley. 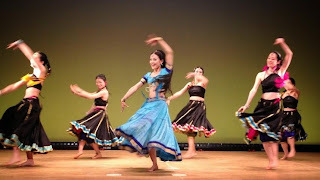 �Bharattanatyam / Performing Arts Unit "Rasa Manjari"